Our Lord said how much He would like people to rejoice for His Coming to the world. 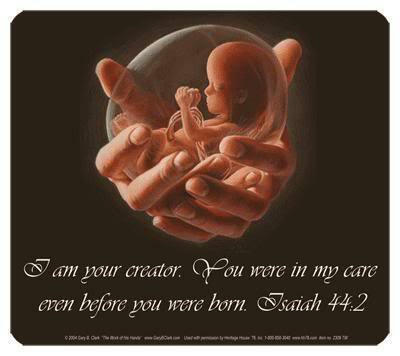 Our Lord was born to be Crucified, to redeem us and to save us. Our Lord Jesus asked me to console Him, because for Christmas He was going to be very badly offended by the sins of the flesh, especially the young people drinking and partying while on their holidays. Lord Jesus have mercy on the young people. 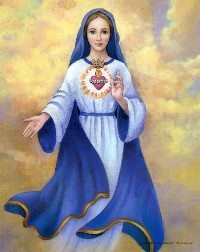 The day before, I was invited to a friend’s house to pray the Holy Rosary with a group of people. After we had finished praying the Holy Rosary, I asked my friend to read the message from the 5th December 2018 which was about the vision shown to me of the Nativity of Baby Jesus and the Holy Family. Everybody listened and meditated as the message was read. During the reading, I saw a flash of golden light pass by the window. As she was looking at me, her facial expression changed from one of joy to one of sadness, especially while she was telling me about all the evil and sin in the world. 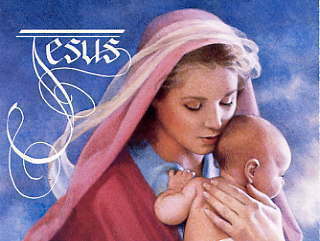 While Blessed Mother was telling me how Jesus is so offended by the world, it touched my heart so deeply, that I cried. Please tell Jesus that you love Him and in that way, you console Him. Our Lord, being our King and lowering Himself so much and only asking for the smallest little flower, He is still ignored by the world. When I was praying the Divine Mercy prayer in the afternoon, I asked the Lord that the world would convert and that people would not be jealous of each other, but would love one another. I was preparing myself to attend the prayers of the Holy Rosary and the midnight Mass for New Year’s Eve. My Lord Jesus, have mercy on your people. Each time the angel takes me to see Souls, he takes me to a different place. The place can be anywhere, and it is always full of Holy Souls begging me to help them. It is never-ending. Today, I met many souls who were butchers during their life on earth. They were all standing in one very long line, extending for a few hundred metres. All were dressed the same, wearing short white jackets. Each one of them was cutting meat with a large meat cleaver. I was watching them as they were continuously repeating this same action over and over again. Lord have mercy on these poor souls. When I attend Holy Mass, I will offer them to our Lord. The angel then took me to another place to visit more poor souls. Suddenly I found myself standing in front of a group of about two hundred souls. They were sitting in three tiered rows, similar to seating in a sports arena, very tightly packed, shoulder to shoulder, unable to move as if glued to their seats. All were poorly dressed, wearing dark brown, raggedy looking clothing, looking very much like beggars. Jimi Hendrix stood up when he heard his name mentioned by the angel. He stood briefly, without speaking and then sat down. In whichever way these souls were committing sin, while living on earth, they must now do penance and suffer in a similar way. Lord Jesus, have mercy on all musicians. I offer them to You, grant them pardon and mercy soon so that they can rejoice with You in Heaven. This morning while I was saying my prayers, the angel of the Lord appeared. He showed me a vision of the country of the Philippines. In the vision I saw a handsome young man, wearing a white shirt and black pants. I could see that he was very devoted to our Lord Jesus. I saw him running and walking everywhere, crossing the country from one end to the other, praying and helping people. To me, this man looked like a saint. I could see how he was encouraging people to change their way of life and to repent, so God can spare their country and protect them from the catastrophe hanging over them. 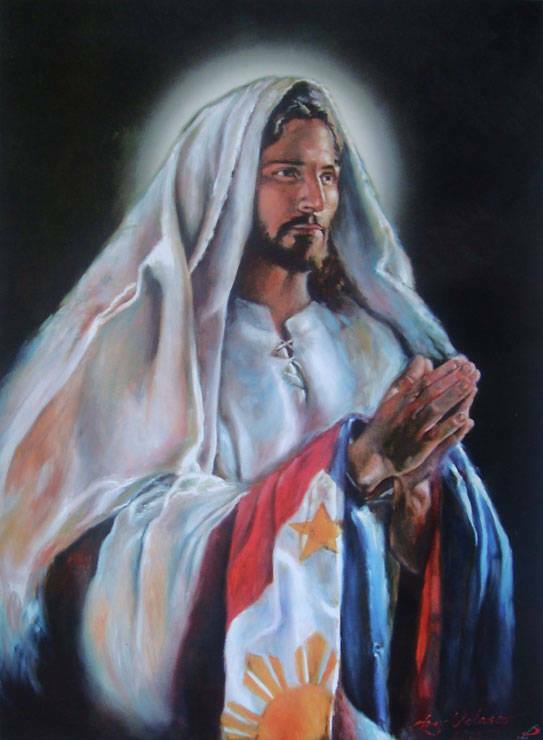 Lord Jesus, please spare your people of the Philippines, and may they repent and ask for Your mercy and forgiveness.